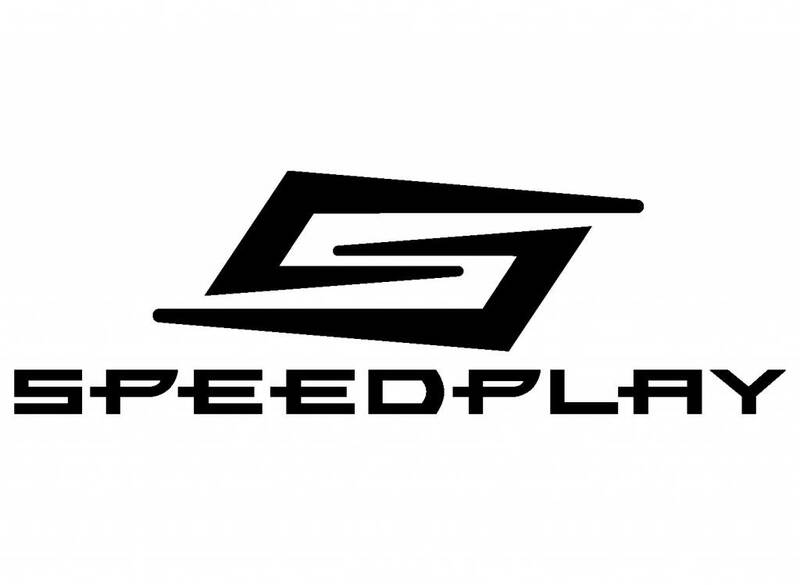 Home » Brands » SPEEDPLAY, INC.
Speedplay pedals are used by many top professional racers, such as Cadel Evans, Fabian Cancellara, Jens Voigt, Taylor Phinney, and Thor Hushovd. Speedplay road pedals are popular with triathletes. History. The first Speedplay pedal, the X, was patented in July 1989 by Richard Bryne. The company was founded in July, 1991.